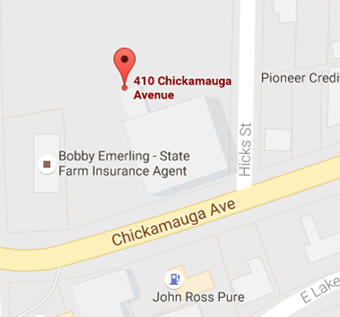 Chattanooga Electronic Services (formerly, River City Electronics) has over 35 years experience in tube, solid-state, analog and digital technology (TV, radio, amplifiers, other) serving consumers, commercial, industrial High End and Pro Audio. 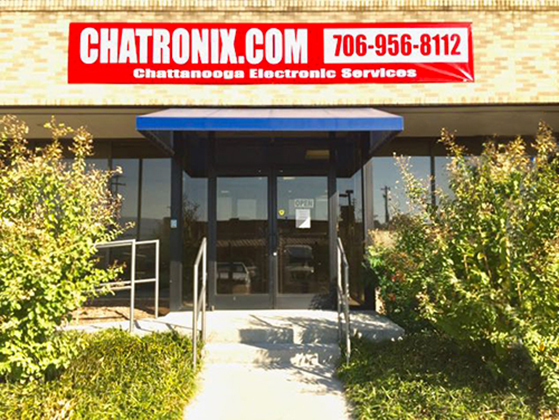 Chattanooga Electronic Services (Chatronix) has the largest selection of new and pre-owned Hi-End and Pro-Audio equipment in the metropolitan area. Currently we have a large selection of the following brands: DENSON, KENWOOD, MARANTZ, NAKAMICHI, PIONEER, SONY, TECHNICS.